1/2 x 4 1/2 x 7 in. 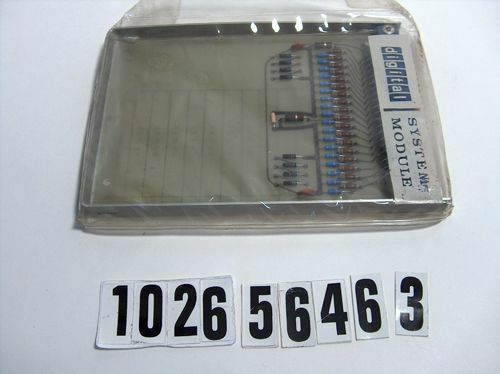 Enclosed in original DEC plastic envelope labelled "digital SYSTEM MODULE". Also in envelope a system test data sheet with schematic and test results.